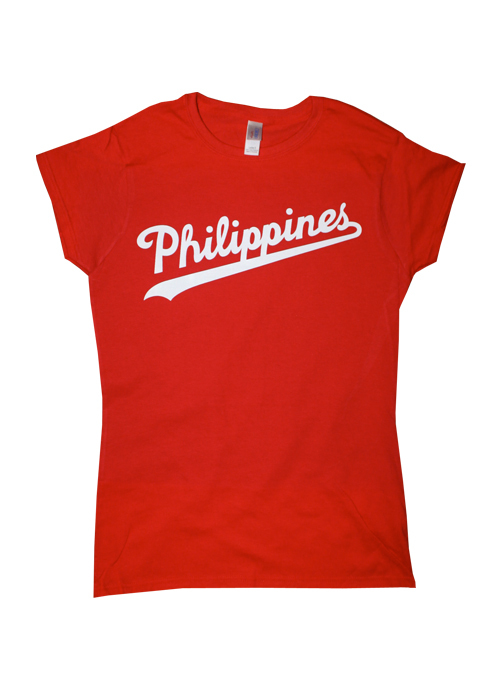 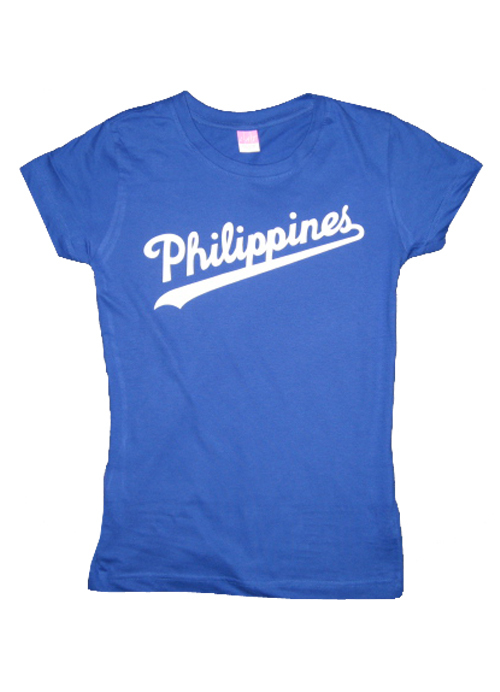 Ladies Philippines Script Tee Shirt by AiReal Apparel in Royal Blue. 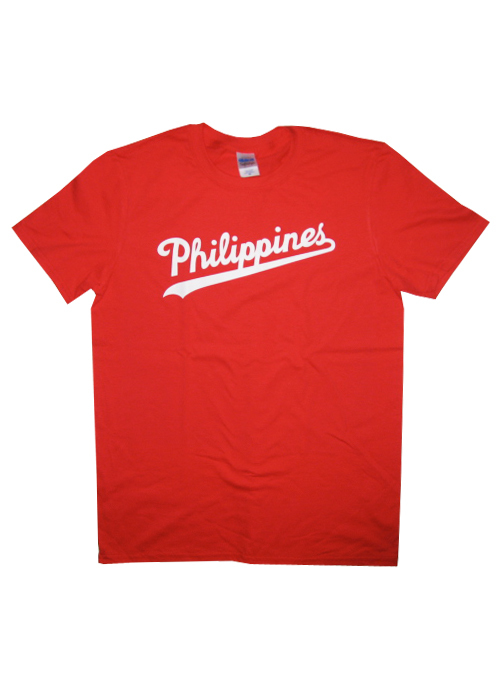 Inspired by the LA Dodgers logo. 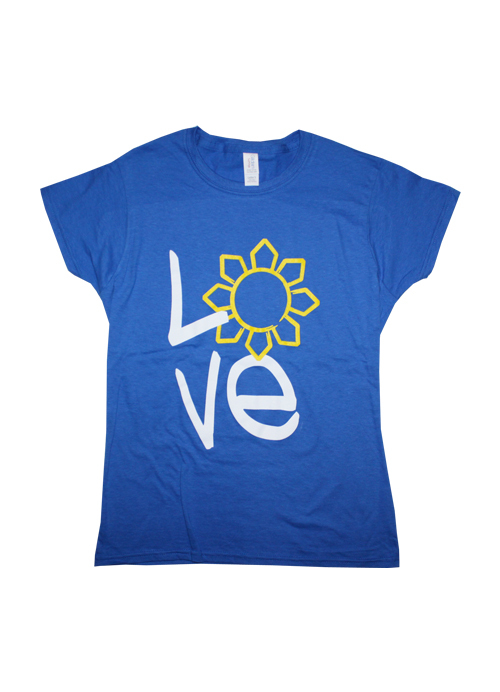 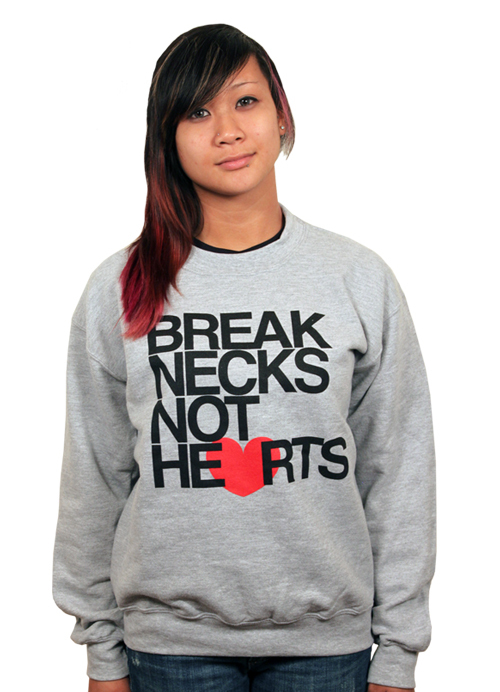 Made from 100% preshrunk ringspun cotton.